We followed Writer and Editor at Large, Josh Ozersky, to Hong Kong for a week of incredible food and experiences. Josh decided to get a custom suit made at the world famous Simpson Sin Tailors, and we documented the incredibly beautiful process of having a bespoke suit made by hand.  Palate Films is about substance over flash. We give brands an authentic voice, a certain look and a sense of place. We would love to hear from you.